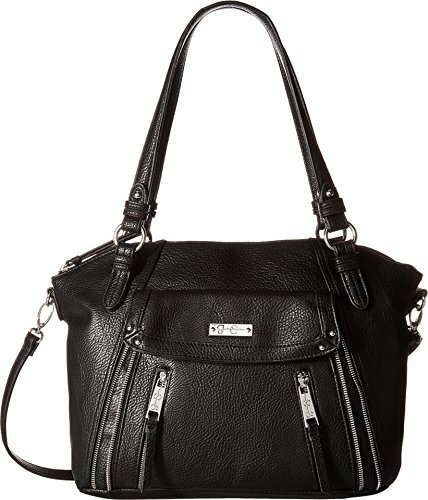 Jessica Simpson Women's Zuri Satchel Black Handbag | Accessorising - Brand Name / Designer Handbags For Carry & Wear... Share If You Care! Look fabulous and functional all day long when you carry the Zuri Satchel by Jessica Simpson, fashioned from soft faux textured leather with Signature logo and zipper detail. Zipper closure opens to fully lined interior with back zip and 2 slip pockets. 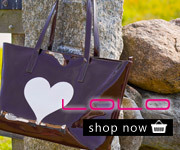 This chic handbag is right on trend, Great for exceptional organization in sleek styling.